Found one file extension association related to SimSystem IIe emulator and 1 file format developed specifically for use with SimSystem IIe emulator. 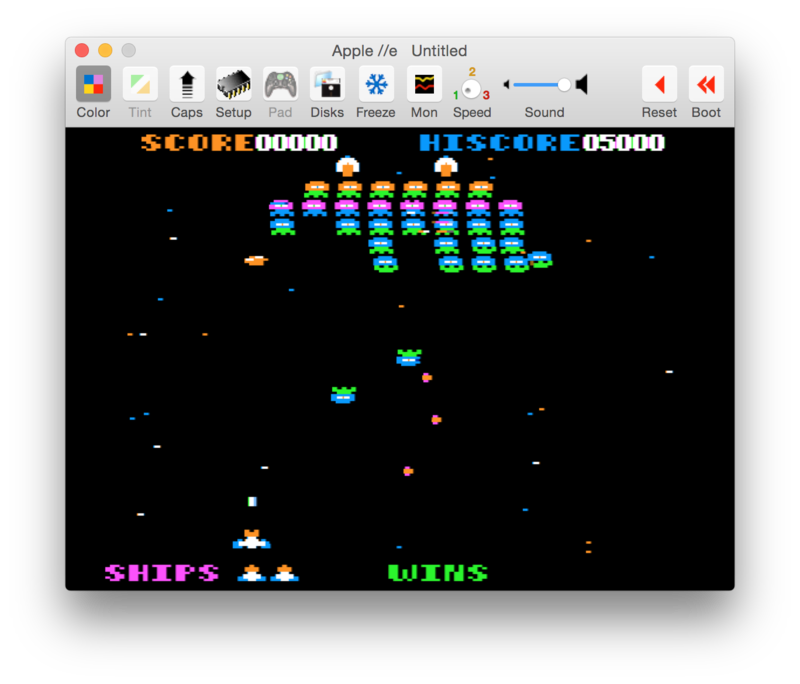 SimIIe emulates a 128K Apple //e, using "clean-room" ROMs. It allows disk-swapping and saving to a disk-image - in short, is does just about everything: 80 columns, parallel printer adaptor, FOUR simulated disk-drives (5 1/4, 3 1/2 and ProDOS hard-drives), real joystick routines and more! On the negative side, this emulator is extremely slow on 33mHz computers. The SimSystem IIe emulator software seems to be old or discontinued. If you need more information please contact the developers of SimSystem IIe emulator (Jim Sproul), or check out their product website.